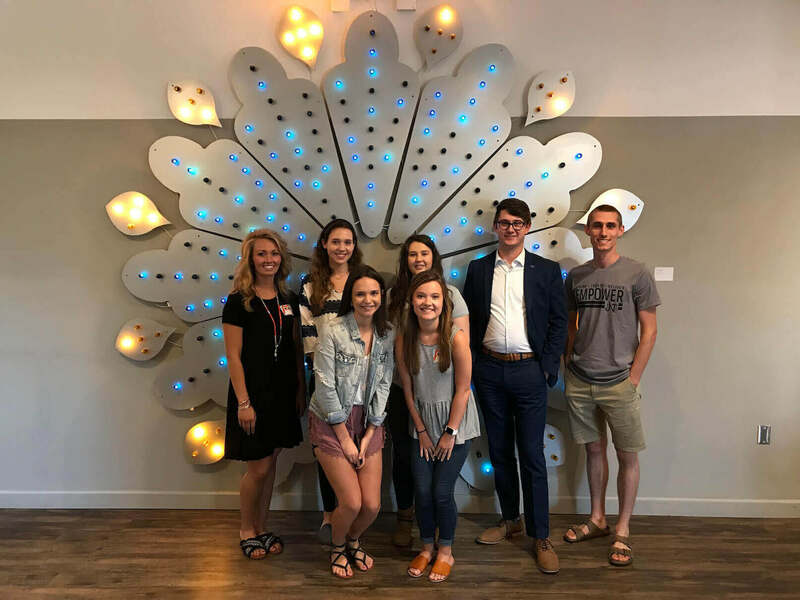 Since JNT is beginning the search for some awesome interns for the 2019 Empower program, we want to show you the success of our past interns, and showcase the awesome opportunities that come after an internship with JNT Company. Stay tuned during the rest of February and March for "Where Are They Now?" posts on our blog that will feature some of the awesome talent that has come through our doors. Our 2nd year interns at their Team Building event - Locked. This has become a fun tradition for Empower Interns! 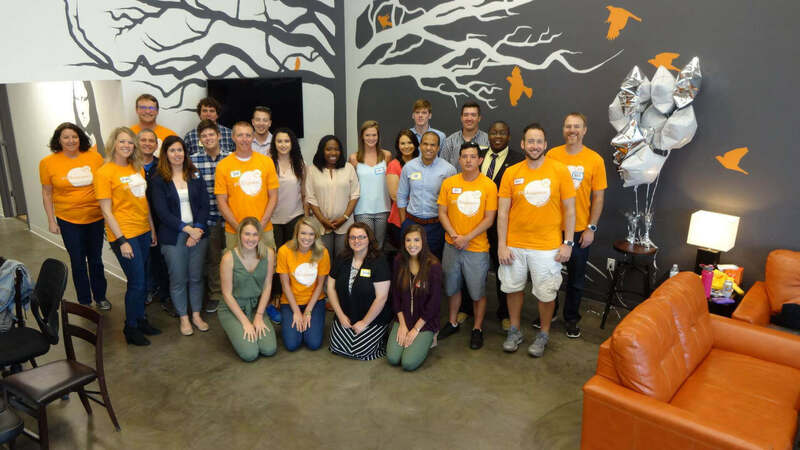 Last years Empower Interns at The Fellow - A fun co-working space partner of JNT's.